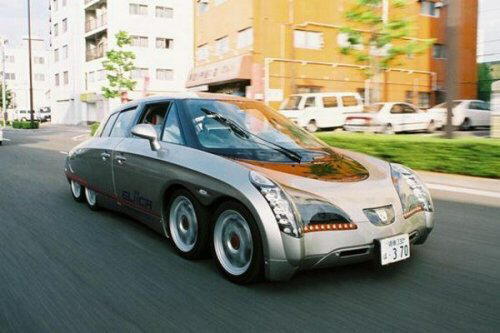 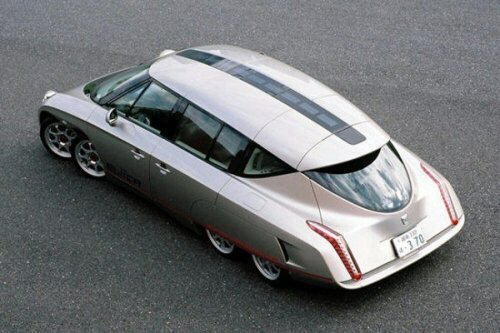 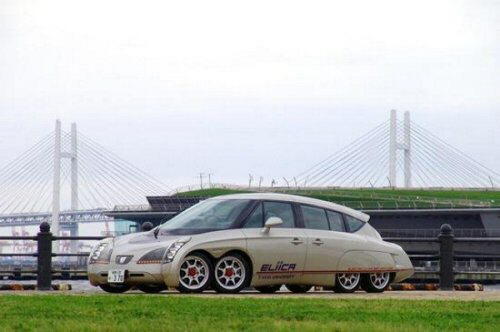 The Eliica (or the Electric Lithium-Ion Car) is a battery electric vehicle prototype, or concept car designed by a team at Keio University in Tokyo, led by Professor Hiroshi Shimizu. 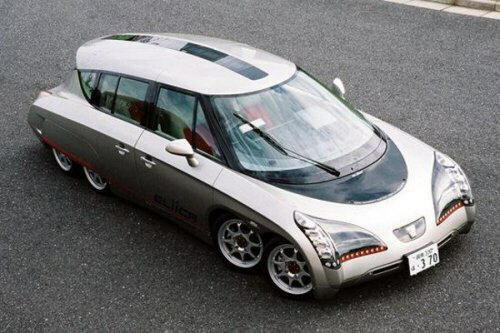 The 5.1 metre (16.7 feet) car runs on a lithium-ion battery and can accelerate from 0-100 km/h (60 mph) in four seconds. 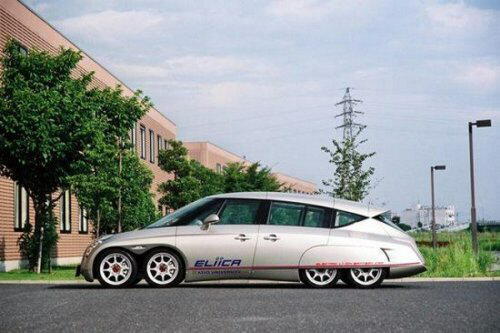 In 2004, the Eliica reached a speed of 370 km/h (230 mph) on Italy's Nardo High Speed Track. 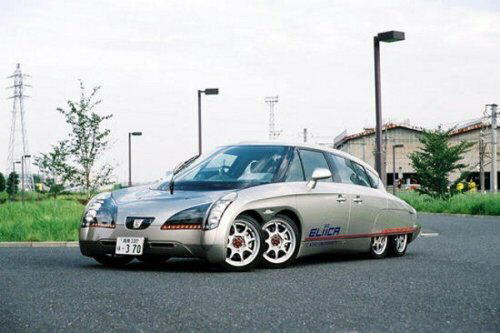 The team's goal is to exceed 400 km/h (250 mph), breaking the record set by today's street-legal gasoline-powered vehicles.